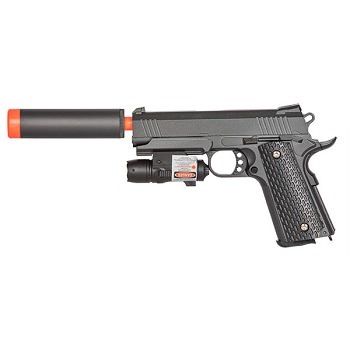 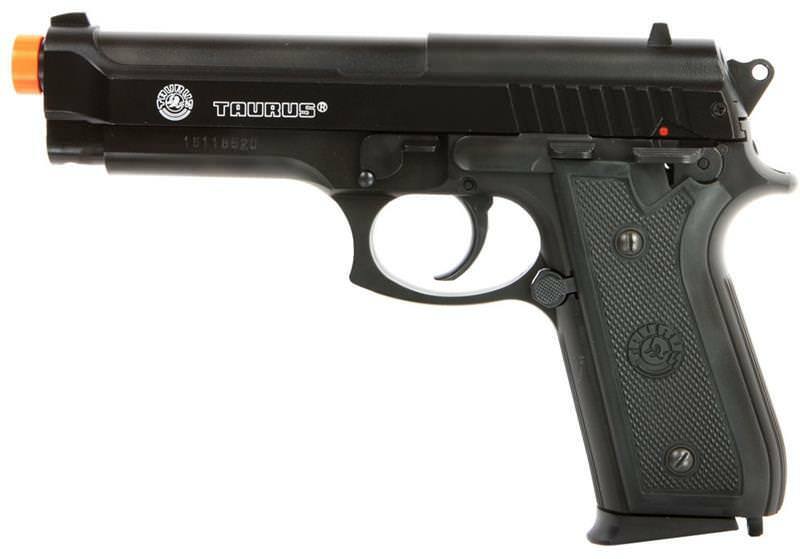 The Spring Taurus PT92 Pistol Metal Slide Airsoft Gun has a heavy weighted design so it feels weighty and solid in your hands. 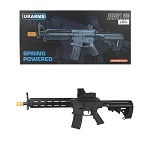 Featuring a rear sight you will be a sharp shooter in no time, and with fire power of 328 FPS you will hit targets with ease! 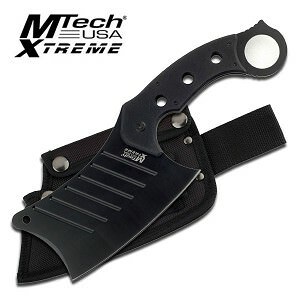 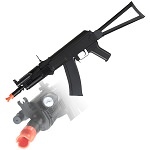 A 12 round magazine is sure to give you an edge over your opponents.